How much can a seller contribute toward closing expenses? 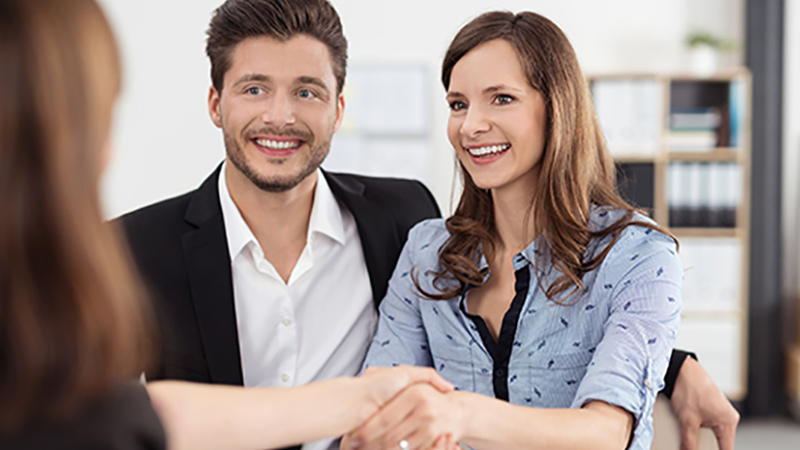 A seller can contribute toward a buyer’s closing costs with no limits on how much the seller can credit toward a buyer’s closing expenses when a buyer is taking a mortgage. However, there are guidelines that place limits on what will be permitted before anything extra will be deducted from the purchase price in determining LTV. What are these restrictions? First off, limits can vary and are contingent upon a couple of things: the type of financing being requested and the amount the buyer is putting into the deal. Credits may only be given for closing costs and pre-paid items. Repair and other credits are not acceptable unless the buyer is paying with cash. On the purchase side, transferees with purchase benefits (direct bill) must be aware of any seller assistance because a lender will know if most of the closing costs are being picked up by the employer.